Promo Code Description: MoreBeer.com currently has a promo code on a Russian River Pliny the Elder Beer Recipe Kit. This coupon code is for a Pliny the Elder Beer Kit. This is the real deal, the recipe for Pliny the Elder was given to MoreBeer from Russian River and they have made the recipe into an easy to brew Pliny the Elder Beer Kit. 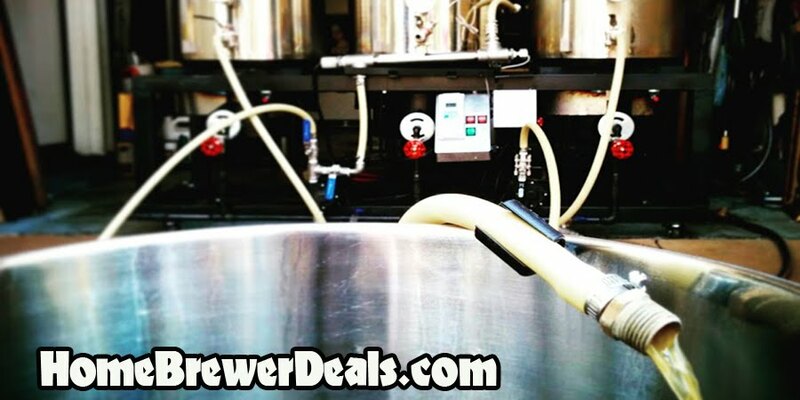 If you have ever wanted to try this beer but not been able to find it, now is the chance to brew it for yourself and save some money at the same time!